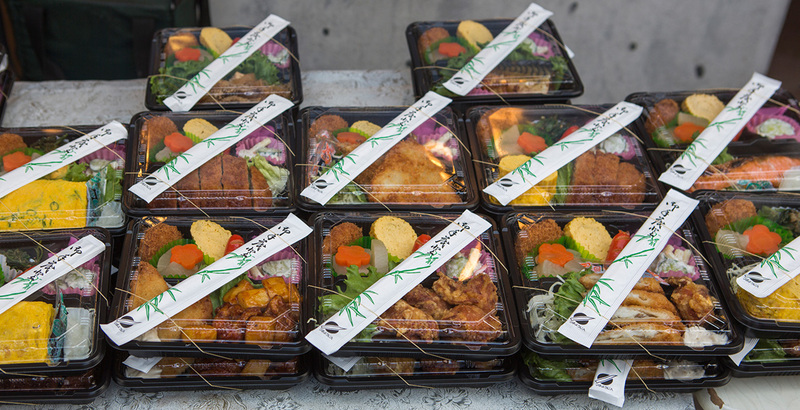 Our bento boxes are produced by students in the Culinary Arts Program at the Columbia Basin Job Corps. By creating bento boxes for customers in Moses Lake, the students learn skills that will give them an advantage as they begin their career in the food industry. Their instructor is Chef Takeyuki Suetsugu, Certified Japanese Master Chef, appointed by the Japanese government as an Ambassador for Washoku Cuisine, one of only 9 in the world!